Solar panels work by allowing light into the solar cells. The more light that hits a panel, the more power it will generate. Due to the upwards angle of solar panels, they are more prone to bird droppings and a build-up of general dust and dirt that does not wash off with just rain. This reduces the amount of light hitting the panel and reduces its output making them less efficient. As the projected energy figures claimed by solar panel manufacturers and installers are based on the optimum performance of clean solar panels, this build-up of dirt can adversely affect the panel’s ability to meet those projections. So, it is important to clean solar panels regularly in order to protect and maintain your investment. Some solar panel manufacturers and installation companies have started making solar panel cleaning a condition as part of their warranty. 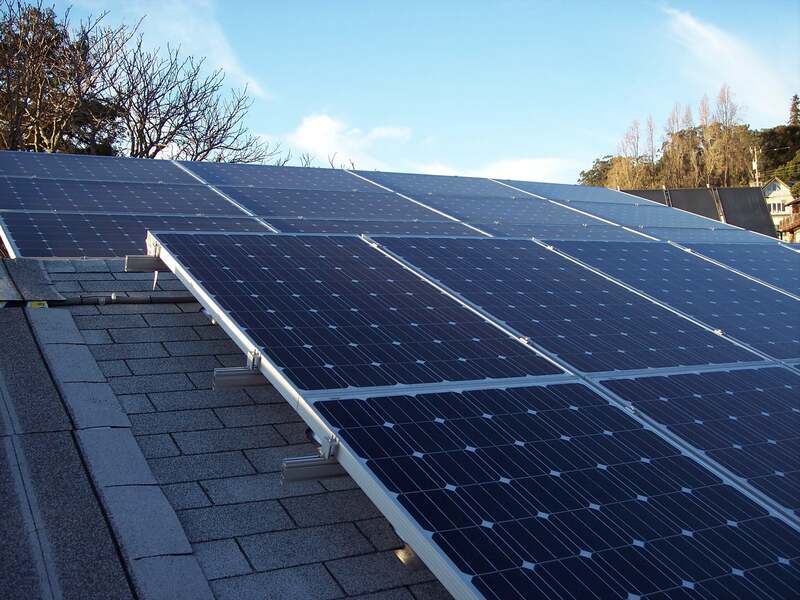 Should you have problems with your solar panels, if you do not have proof of regular solar panel cleaning by professionals, your solar panels may not be covered by the warranty. We have made a comparison of solar panel warranties and the message is the same, get your solar panels cleaned.